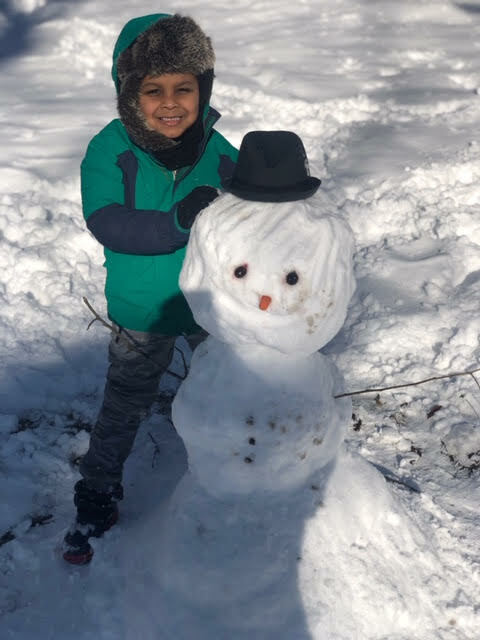 *Show the PBES PTA your SNOW DAY FUN! 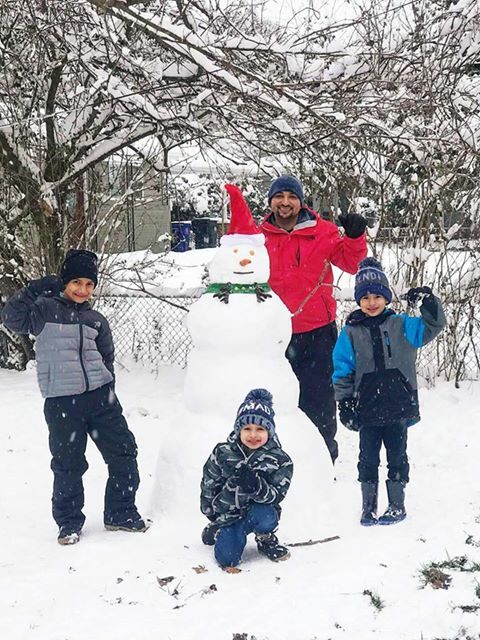 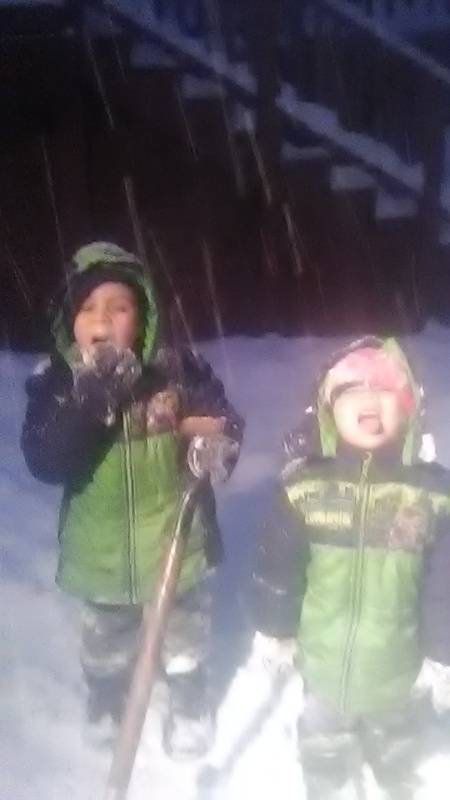 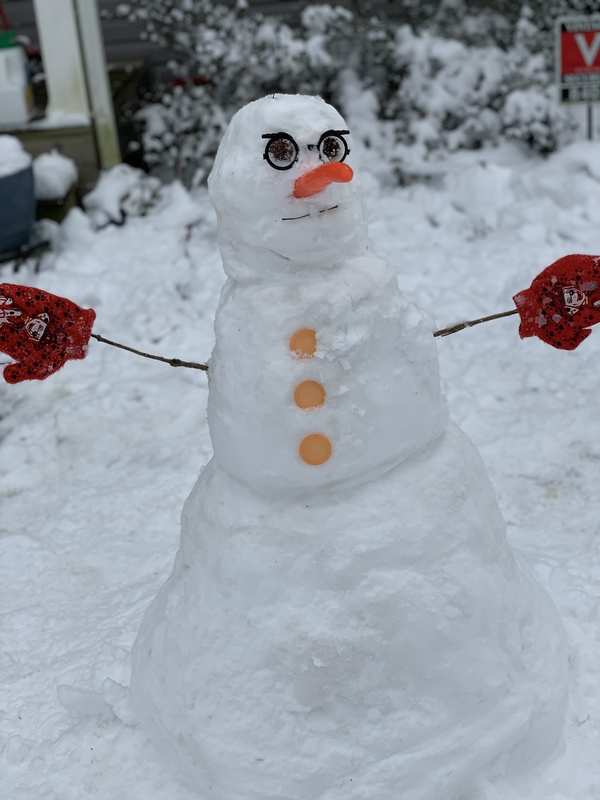 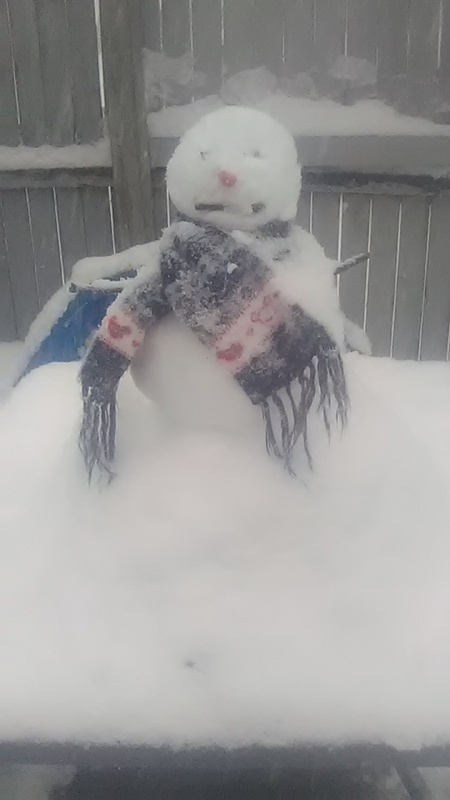 Send us your coolest, wackiest, funniest or most interesting pictures of the your fun in the snow! 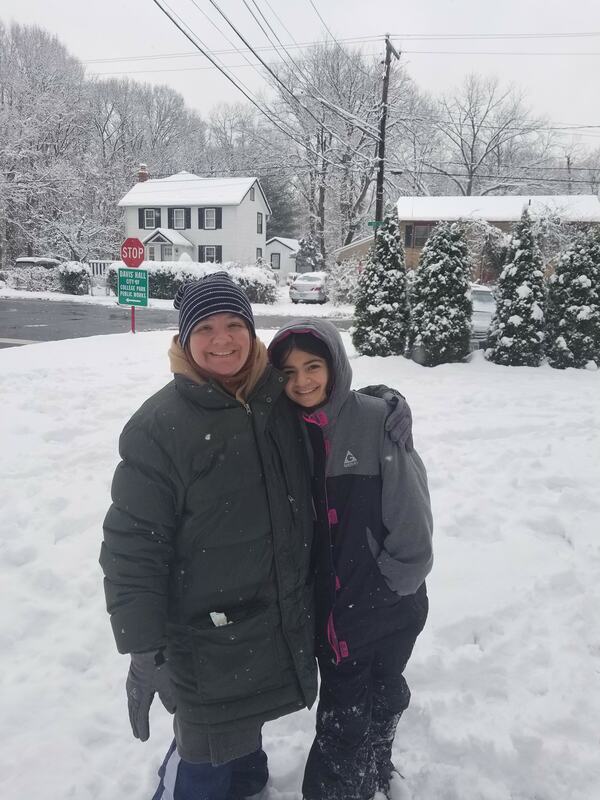 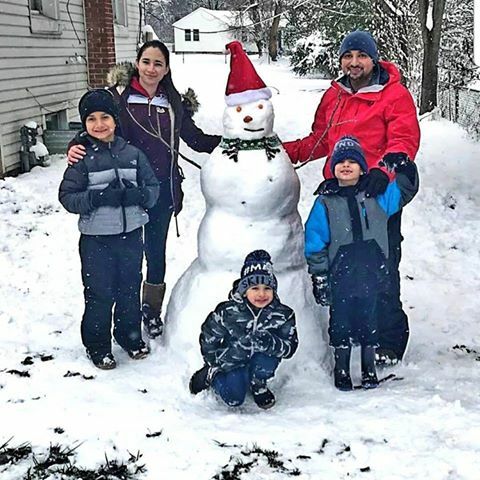 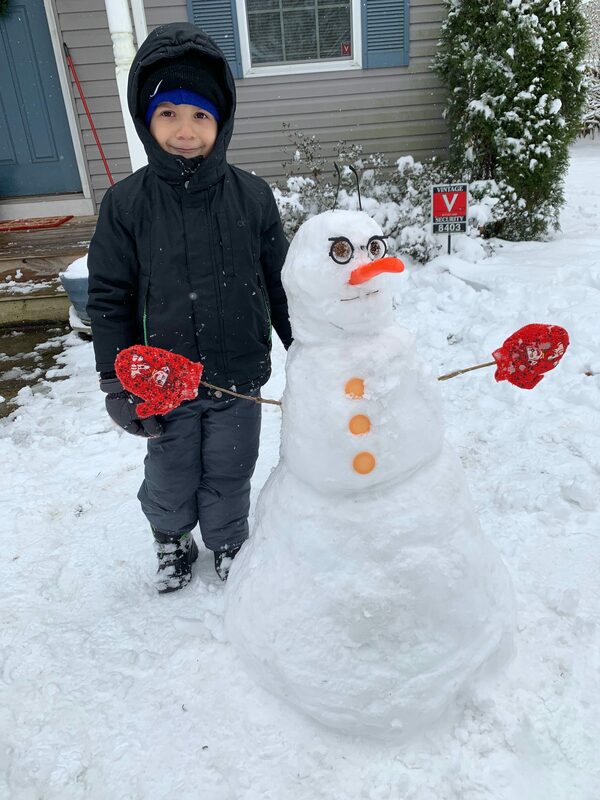 PBES Staff/Parents/Guardians can email pictures to paintbranchpta@gmail.com, or tag us [#BusyBeesSnowDay] on your Facebook or Twitter pictures for a chance to be posted on our PTA social media!